Prepare to be blown away with the best story you ever read. This book is beyond an amazing read. It is exceptionally good. It is hard to put it down. I should read the first book but accidentally read this 2nd book instead. I have no regrets though. This book is beyond the love of a family. Being selfish and willing to risk your life is what Austin is capable for to save the humankind. The theory of this man is mesmerizing and the power he has to share it to his kids is beyond powerful. The author is brilliant. He is a wonderful writer who not only give us twist our mind but the most story you can ever read. I really enjoyed this book so very much. One of the best read I had for a very long time. The best story line you can ever imagined is included in this story. Prepare to be amazed. 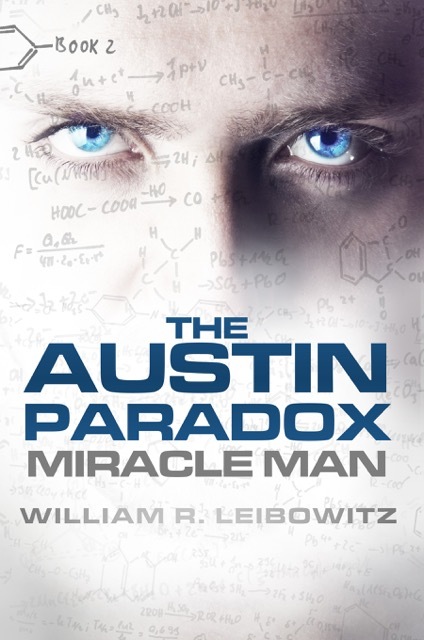 The Austin Paradox is the sequel to the critically acclaimed, award-winning novel, Miracle Man, which was named by Amazon as One of the Top 100 Novels of 2015, a Top 10 Best Selling Thriller and a Top 10 New York Times/Amazon Best Seller. 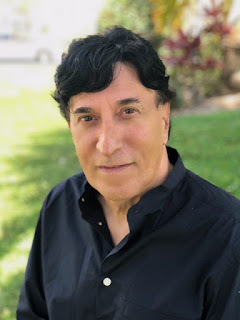 To read reviews, please visit William R. Leibowitz’s page on iRead Book Tours. 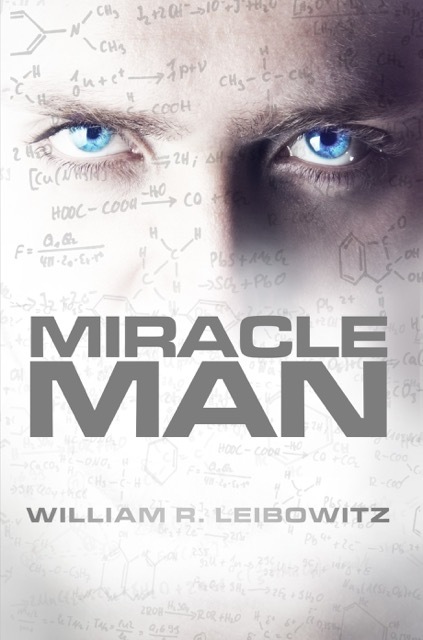 The victim of an unspeakable crime, an infant rises to become a new type of superhero. Unlike any that have come before him, he is not a fanciful creation of animators, he is real. I read the 2nd book accidentally but first book is even a beautiful story to read. It is gut wrenching. It is an emotional read. It is one of the best book I read this September. It deals with dirty politics as well. It is funny, sweet and so much twist that blows your mind away. It a story of believing yourself and aim your goal. This book is hard to put it down. It gives your the eye view of what scientists are capable of doing and to solve a cure for certain disease is amazing. I know this is fiction but it feels like a true story to me. Prepare to be amazed and hang on tight. This book is unbelievably an amazing read.